Are you Vegan or Vegetarian? 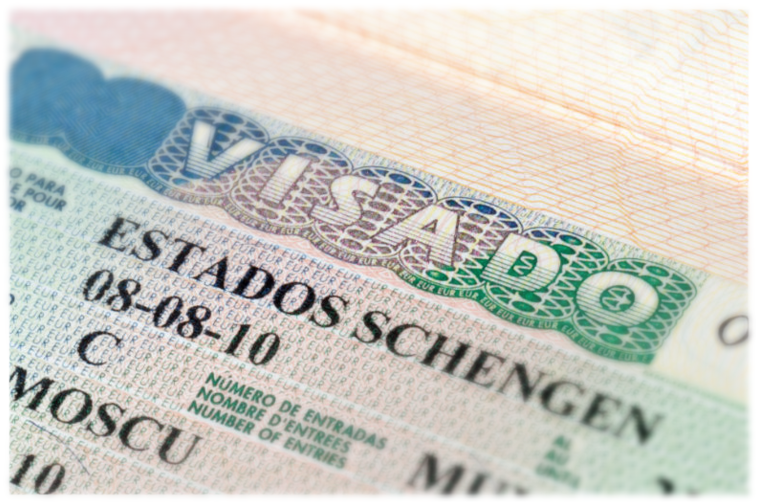 Here you will find all the information on how to extend your visa from the Fall to the Spring. To extend your program from Fall to Year, you need to fill a form before November 1st. There are two types of procedures depending on what did you did at UC, either way you must contact your program coordinator, Rocío Navas. If you have already marked your university on the form Department and College Pre-Approval to Extend the option“Yes, I am considering the following extension open…”, the extension precedure will be simpler. If you have not, the extension procedure will be longer given your UC department must approve it. Once landed on a Schegen State, the Police authorities will stamp your visa. This stamp doesn´t need to be done at an Spanish airport. The date that appears on the stamp will be your official date of entrance. It is very important than your visa is stamped in order to get your NIE, the Spanish residence card. The EAP staff will review that your visas have been stamp and their duration upon your arrival at the hotel. You have 30 days from the official date of entrance to apply for an extension on your visa. The EAP staff will assist you with getting your NIE. In the case your passport has no stamp you have 3 days to have it stamp at any police station or Foreign Nationals Office. If you´ll be in Spain for one quarter, it is not necessary to do any additional operation. If you are thinking to extend for the Spring semester, talk to Rocío Navas as soon as possible. You have to apply for a EU NIE. Talk to Rocío Navas for assistance.